First of all you look amazing!!! I'm feeling inspired to go workout and change out of my pjs now! Robyn, you look great in anything! 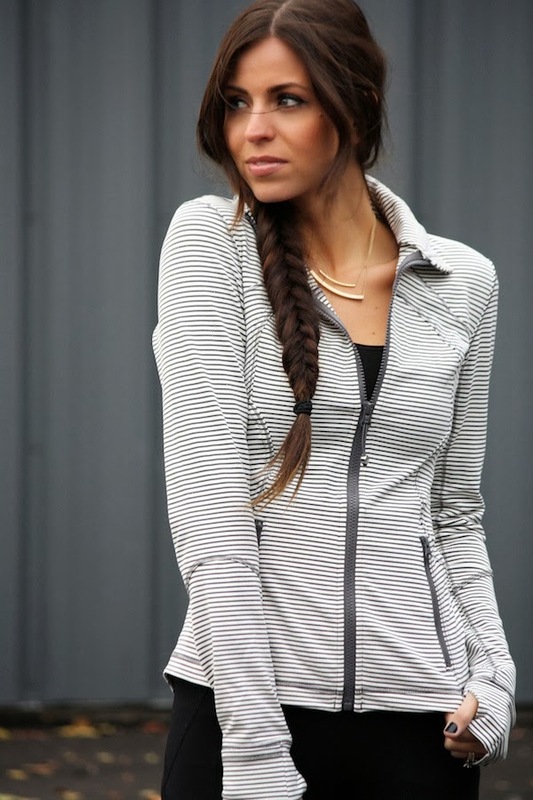 Agree, a cute workout outfit helps though cause and is great for running errands.